Happy Easter, Christ is Risen! Saturday April 27th 6:00 p.m. Come enjoy a night filled with James Bond Casino Royale fun! Food, fun, music, and great memories in the making. Seniors enjoy your "Last Hurrah" at this all-night event. Jesuit will have exclusive access to all the attractions at Golfland Sunsplash plus tons of food and a DJ too! Do Something Exciting This Summer! 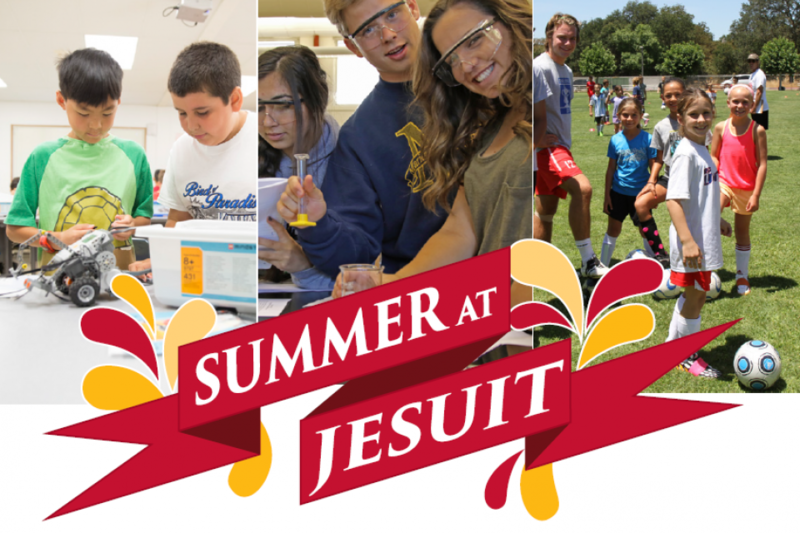 Don’t let another vacation slip away…do something memorable this summer at Jesuit! Summer programs are OPEN to 1st – 12th-grade girls & boys.